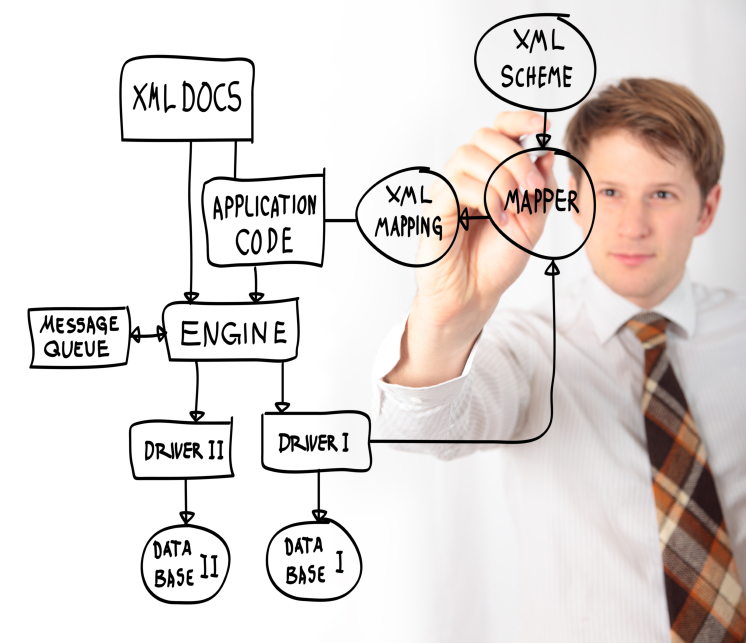 The packaged software products we offer are tailored to your company’s needs. As such, there is usually a need for CRM and ERP Software Customization. These customizations can range from logos inserted onto business forms to more complex modifications, such as the layout of screens and windows. Typically, every business needs customization of business forms to some extent (such as logos, changing the columns, description etc.). Our clients can be trained to understand and develop these modifications in-house. These forms can also be customized by AccSoft, if required. Sometimes, the minor tweaking of business forms is not enough. It may be required for specific information to appear on the business form. We work with you to develop such business forms and ensure effective results. There are hundreds of reports already included in the software we support which cover almost every major area of activity. There are, however, instances when some very business specific reports are required. 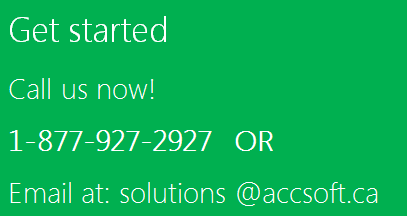 AccSoft has a team of professionals with expertise in Crystal reports, FRx and Microsoft Reporting Services to make this happen for you. What good is a system if management is not able to get accurate financial statements on time? Though most of the businesses are happy with small modifications in the default Financial Reports provided by the software, there are situations when a very extensive set of financial statements need to be created to cater to the needs of the various level of management, AccSoft has the expertise to produce these sophisticated financial statements. There are situations where the user needs the ability to see all of the information on one screen, rather than drilling down to four sub screens to find and enter the required information. This is where the experts at AccSoft can work with you to modify the system to speed up the data entry and reporting processes.